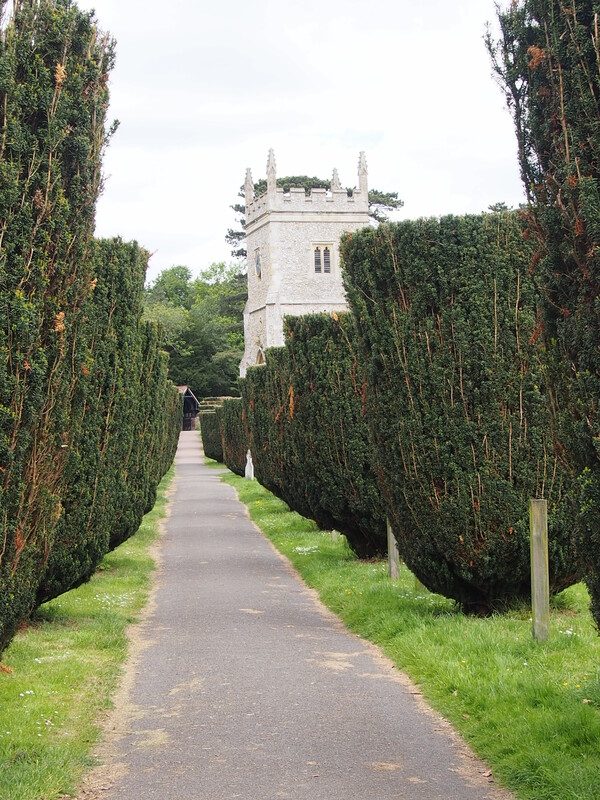 St. Lawrence is set amongst a large churchyard with an avenue of yew trees. Unfortunately, I found the church locked. 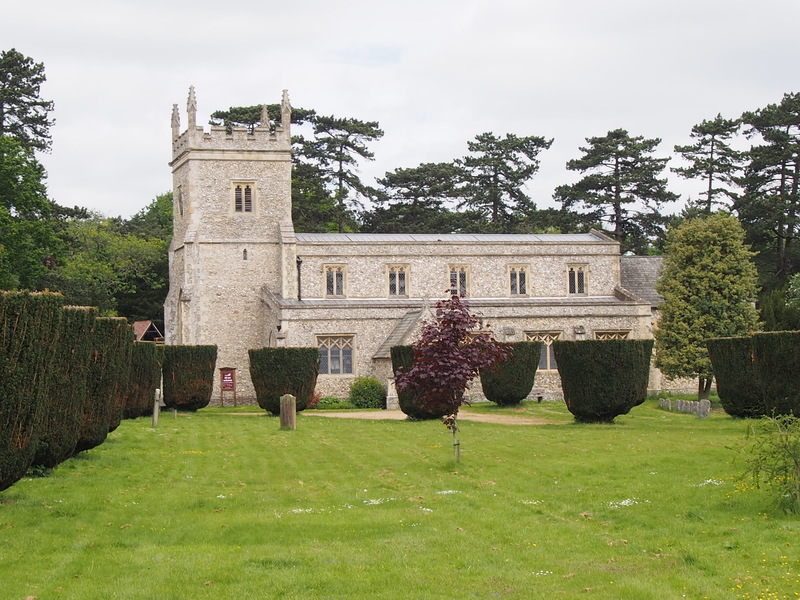 Looking at the website, http://stlawrencebovingdon.com/, which is very well produced I found a church history to download and an article about the World War 1 memorial but no details of if the church is ever open other than for a service, or even if a visit could be arranged. It also says ‘We hope that St Lawrence will always be a welcoming place where everyone can feel at home.’ I would think that the best way of welcoming people would be by opening the doors wide and letting them come in – even if this was only on an afternoon a week, as long as it is advertised. I have to rate St. Lawrence as very poor which is a shame as this is a church which would be well worth visiting, a wasted opportunity.